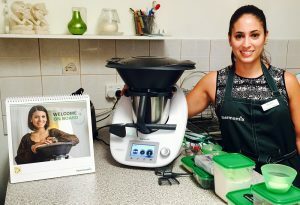 Did you know the scales sensors are in the rubber feet located on the base of your Thermomix? Here are some simple tips to look after your scales – which has to be my favourite function of my TMX! Always lift your TMX if you need to move it.